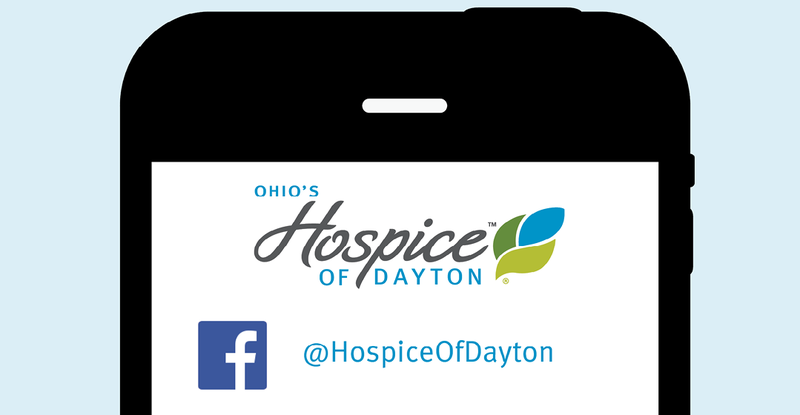 Follow Ohio's Hospice of Dayton on our Social Media Pages! 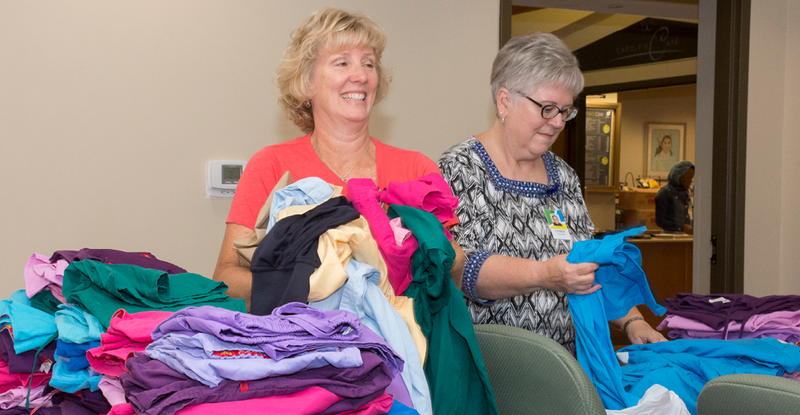 Social media has changed the way we #connect to our community in a great way! 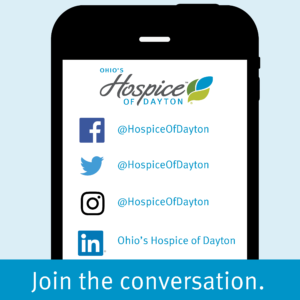 Our followers have fast and timely access to the latest news and stories at Ohio’s Hospice of Dayton. Are you following us on all of our social channels? Click the links below to our social media pages! While you are here, take a look at the latest news and updates on our website.